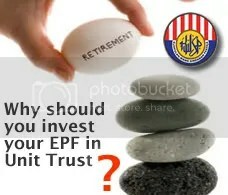 EPF (KWSP) is for your retirement usage. Thus you must be careful in your financial planning to ensure you have a good life in retirement. But, investment of EPF into UNIT TRUST doesnt effect your financial planning but give you more profitable return. To invest in Unit Trust with EPF scheme, the fund taken from account one. Account one, the fund that you cant touch until your retirement day at 55. The only way you use it is by transfer it into approved Unit Trust investment. The fund from your Account One directly transfer into your choice of Unit Trust fund. This Unit Trust fund cant be withdraw until age 55. As conclusion, the fund still secure until your retirement time. The option to transfer your EPF fund to approved Unit Trust must be use by all of us. EPF gives you 4% investment return per year but Unit Trust gives you at least 12% investment return per year. School kid at instance will know which one is better. How much can I withdraw from my EPF(KWSP)? You cant transfer all of your EPF fund into Unit Trust. How much? 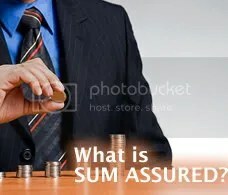 Please click here for the calculation. I wrote the post in Malay. Please let me know if you want me to translate it in English. Maximize your EPF fund now! Dont wait next year or next 5 years. Every year you will gain profit. Start now. How to invest? Zetty , Prudential Wealth Planner. This entry was posted in Financial and tagged Unit Trust EPF Investment, Unit Trust KWSP Investment, Why invest EPF in Unit Trust, Why invest KWSP in Unit Trust. Bookmark the permalink. 2. Any possibility we will lost our investment? 1. Not fixed. based on the economy and skill of fund management team. Apply ringgit cost averaging and monitor your fund closely. You wont loss your investment. The statement ” unit trust gives you atleast 12% investment return per year” indeed is very2 misleading. Anyone who can assure me that i can make that amount of return consistently every year I will definetly throw all my money to him/her. 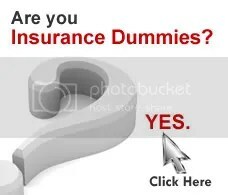 Now you are not trust anything, insurance and unit trust. 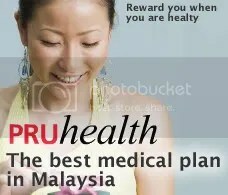 Please dont release your anger because my last statement of person with illnesses cant have medical card sir and older person the premium is higher. Im mentioning a fact , 12% per year is a minimum record. Please let me know when is the last time you monitor your unit trust fund and which fund you are invested in. 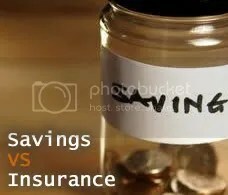 If you are choosing safe fund which is a bond fund, the fund only can perform 3% max per year. So, please seek consultation with your unit trust fund right away. Choose equity fund which give your greater profit.